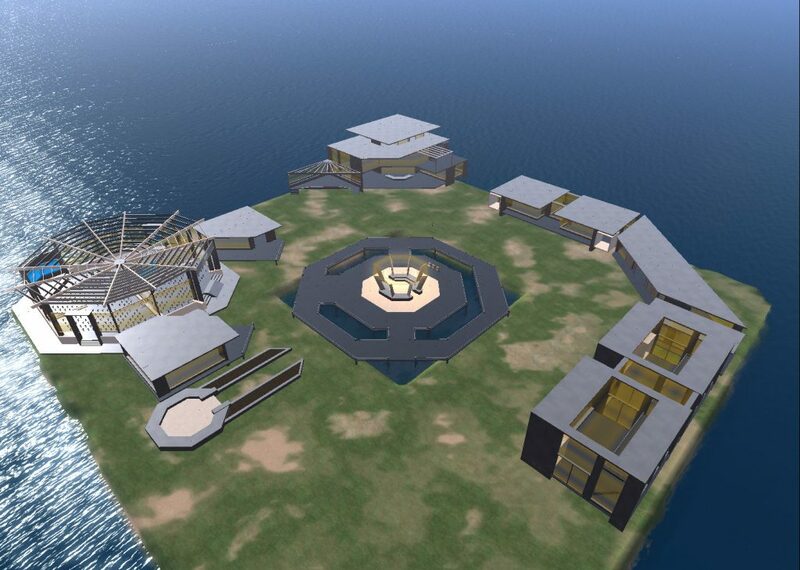 Clever Zebra have ported the OpenVCE 3D buildings over to the NewVCE region on the New World Grid. They will shortly be made available as “Opensim Archive” (OAR) files which can be used to clone a new Opensim region. 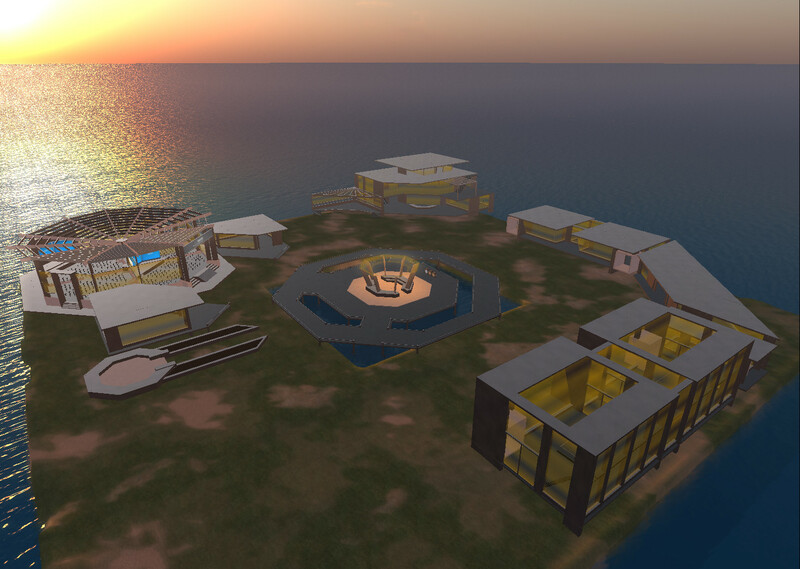 The buildings, landscaping, textures, etc. are all freely available for reuse.